DC 12V 2800 mAh Lithium-Ion rechargeable battery. Pocket-sized and lightweight battery power. · If you are looking to provide mobile power to your monitor, this mobile battery has been tried, tested and is recommended for use with LED-backlit Lilliput monitors. 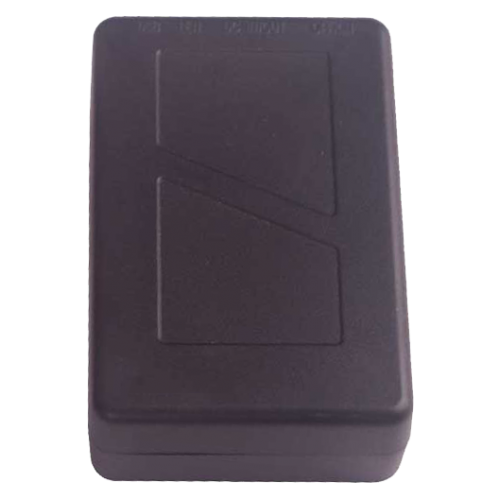 · Ideal for powering Lilliput monitors where there is no easy access to a mains power source, such as on-field camera crews and in the rear of a vehicle. · Very easy to use and set up. There is one DC power connector for charging and discharging, one on/off switch and one power LED. No complex setup required. · Includes DC 12V UK mains power adapter.